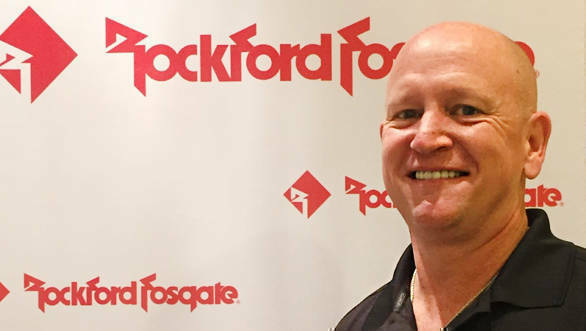 American car audio system manufacturer Rockford Fosgate is entering the Indian market with Blaupunkt as its exclusive distributor in the country. Three product ranges will be available in the Indian market  The Prime, Punch and Power series. The Punch and Power series will be the premium ranges which will be sold through select Blaupunkt dealers. The premium dealers will be appointed by invitation only once they have been thoroughly audited by Blaupunkt India. The Prime series is the budget range and will be available across Blaupunkt India's distribution network. "India is an exciting market lending a wide and diverse audience base for our products. It is great to have Blaupunkt India on board, a brand that has built strong credibility in the country, as our trusted partner in our journey to establish Rockford Fosgate as an indomitable brand with Indian consumers. Being a global brand known for class-leading products, we look forward to an excellent consumer response, with our products being available for sale in India across Blaupunkt India's exclusive dealer network," said William R. Jackson, president and chief executive officer, Rockford Corporation. Rockford Fosgate's amplifier range starts at Rs 8,990, speaker range at Rs 3,790 and sub-woofer range at Rs 5,990. The above prices are for the Prime series.